Lock in a great price for Hop Inn on Carnarvon – rated 8.3 by recent guests! 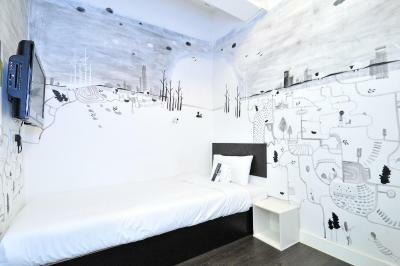 Staff was friendly,The room was tiny but very cozy. I can saw the view from outside. Location, warm hospitality from staff and the decoration. 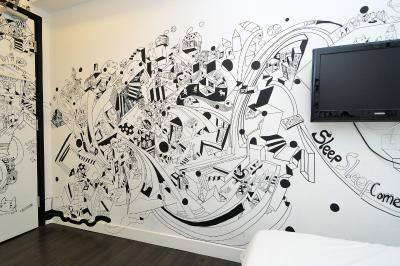 Design and set up at the hostel. Location of the hotel is very good, easy for food hunting. Friendly staff at the hostel. Room is quite clean. 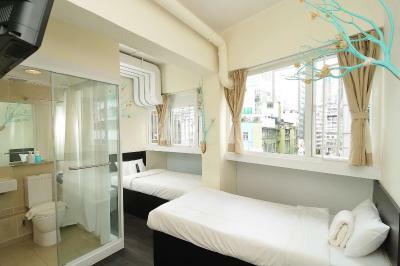 - Location was unbeatable, close to the MTR station, ferry pier and A21 bus stop to/from the airport. 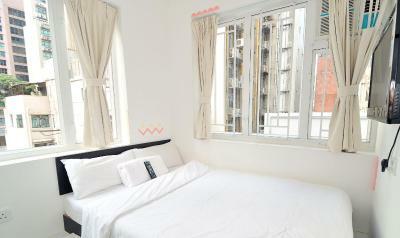 - Room was small but that’s to be expected for this price in Hong Kong. - Bed was comfortable but the pillow was a tad soft for me. - U can rent a hairdryer with a deposit. - There is a water dispenser in the lounge. - The rooftop area is nice. - Staff were friendly and helpful. you will like it as you are at home, the kindness and welcome of the personnel are much more better than a 5 star hotels in Hong Kong. I've been to many 5 stars hotel and its always like there is a wall between the customer and the hotel, but nothing compared to the hop inn staff. 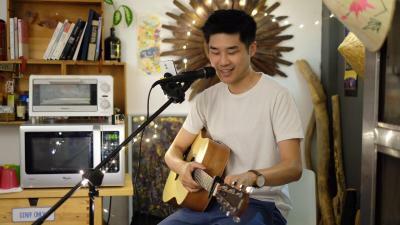 The location is very good in the middle of Tsim sha tsui. 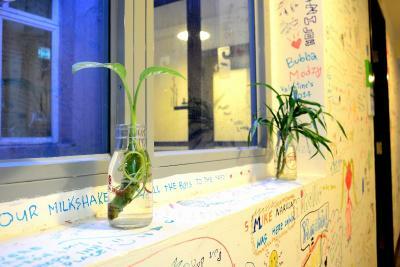 The facilities and staff are friendly and fluent english speaking. The tour services and party are very engaged and created better experiences of staying at the hotel. And these keep the hotel unique comparing to others. We had a wonderful stay! Clean and relaxing! The common area is so lovely! The location is so good,too! Hop Inn on Carnarvon This rating is a reflection of how the property compares to the industry standard when it comes to price, facilities and services available. It's based on a self-evaluation by the property. Use this rating to help choose your stay! 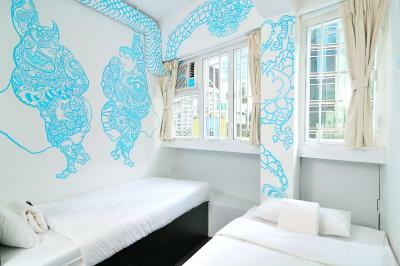 It only takes 5 minutes to walk to Victoria Harbor, Cultural Center and the Hong Kong Art Museum from HOP Inn. 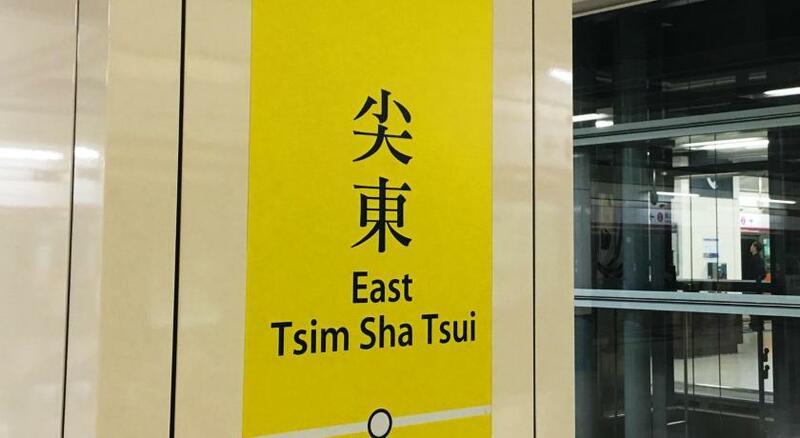 Central, Lan Kwai Fong and Temple Street are all accessible via a 5-minute MTR ride. 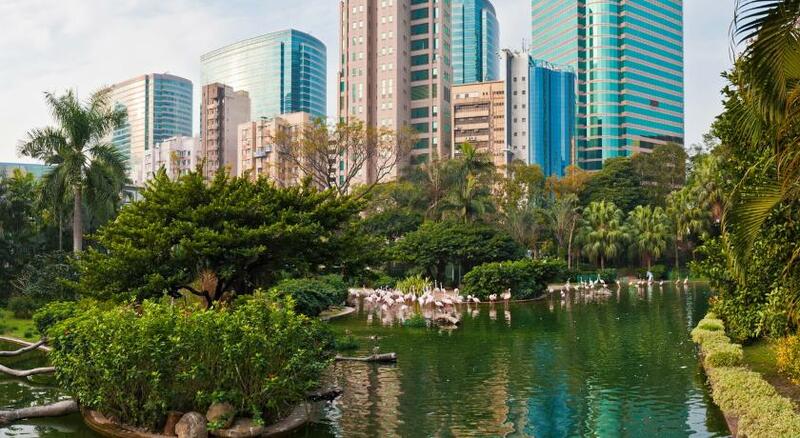 It takes approximately 45-minutes to travel by car from Hong Kong International Airport. 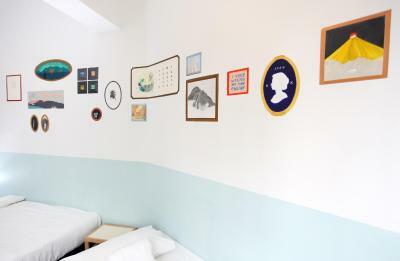 Whimsical artwork can be found on the walls of each room. A flat-screen TV and DVD player are included. 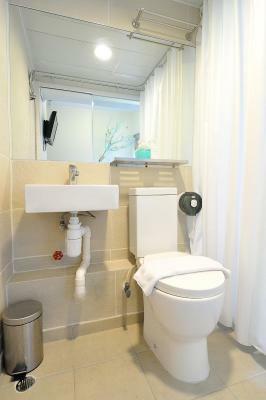 Private bathroom comes with a shower and toilet. 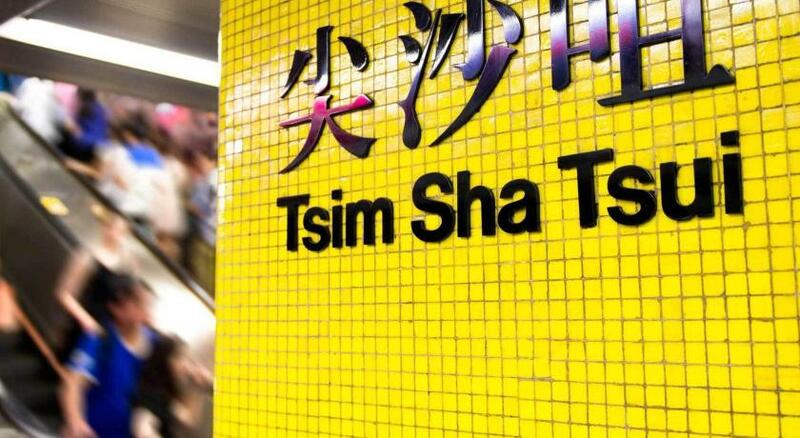 A wide selection of dining options can be found around the Tsim Sha Tsui area. When would you like to stay at Hop Inn on Carnarvon? 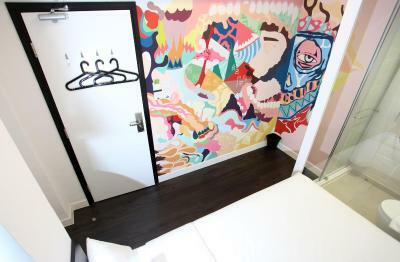 This air-conditioned room with one single bed features a flat-screen TV and a DVD player. The private bathroom includes a shower and a toilet. 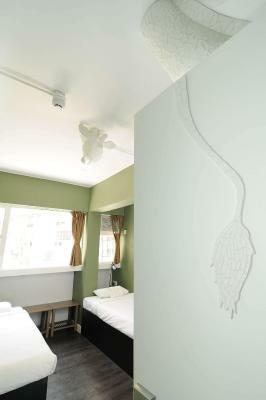 This air-conditioned room with one double bed features a flat-screen TV and a DVD player. The private bathroom includes a shower and a toilet. Please note that select rooms have no windows. Rooms with windows are subject to availability. 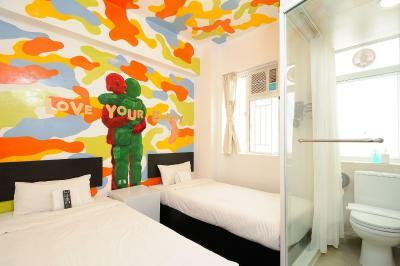 This air-conditioned room with 2 single beds features a flat-screen TV and a DVD player. The private bathroom includes a shower and a toilet. 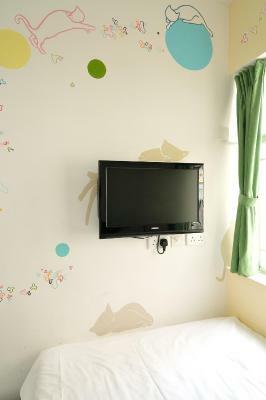 This triple room features a flat-screen TV and DVD player. Private bathroom includes a shower and toilet. Please state your bedding type preference at the time of booking and subject to availability upon check-in. 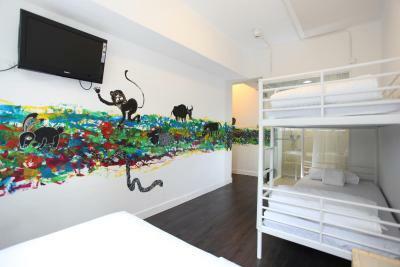 This quadruple room features a double bed and 2 bunk beds. It offers air conditioning, a flat-screen TV and a DVD player. 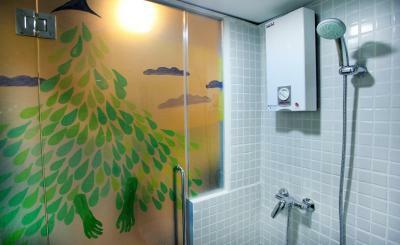 Private bathroom comes with a shower. House Rules Hop Inn on Carnarvon takes special requests – add in the next step! Hop Inn on Carnarvon accepts these cards and reserves the right to temporarily hold an amount prior to arrival. Please note that the credit card is needed to guarantee your booking. To confirm booking, hotel will obtain credit approval and hold 30% of room fee in the card. The amount is only frozen but not charged. Cash is the preferred payment upon arrival. The bathroom and toilet are in the same place Not enough towel to dry the floor and the toilet and the tissue You can’t watch any English film even News In tv. . Your luggage wouldn’t fit too in one room We had to get two rooms z perfect location to go around though it also feels safe as soon as you’re at hop inn. We checked in at almost 2 am due to delayed flights but had to leave at noon . Understand the demand. Grateful for the reception who allowed us to stay use common room for need to wait before next booking .they are sold out Thanks . Bed was TINY, one small pillow each and a TINY quilt, not very comfy but ok for a few nights. Other levels of the building seem a bit dodgy, but felt safe on the hostel level. 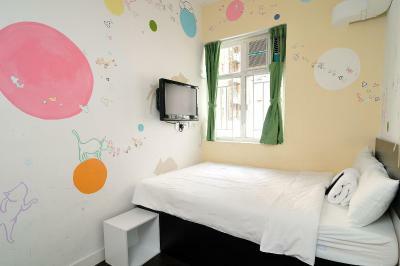 Cheap for Hong Kong, hot water worked, good common room, free cold water, tea and coffee. Good location right near train station. The room was very small (8m2) and this was a deluxe room, staff very unfriendly but could have been one employee and he made us pay 10% more than what booking.com told us it should cost. Location is convenient, shower was clean. Nice dvd player in the room. Location.. it’s HK downtown!!! Good vibe!! 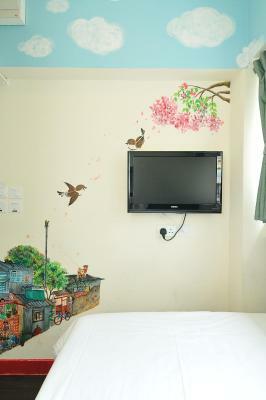 Great location, staff very helpful, the room very clean and bathroom not too small. Lovely space ~ in best location. I don't like a pillow. It is too soft feel like sleep with no pillow. Also the room does not have tissue paper. only in toilet paper. over all is good. 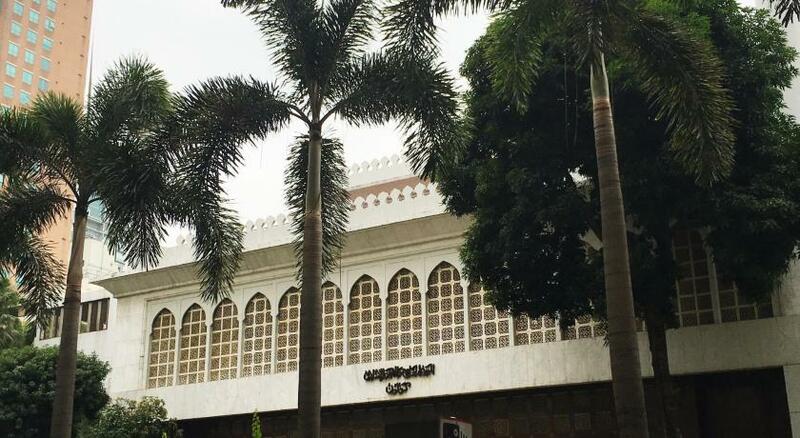 They hv good used space on lobby and roof top space for relax. Also, drinking water, hot water for free. the room is very clean they change towel everyday. 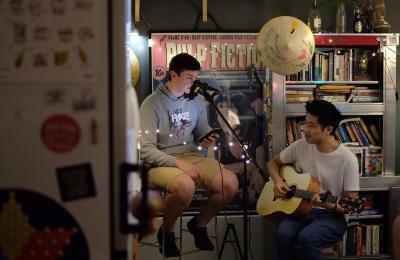 There is no sound proofing at all! Our room was right across from the elevator and check in desk, so every morning we were woken up by the staff and other guests. The walls between rooms are also very thin. Ear plugs are a must and staff should make guests aware, so that everyone can be more considerate. 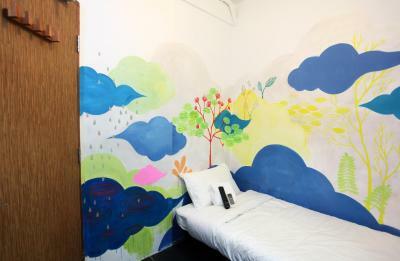 The hostel's communal area is great for relaxing and they provide a lot of stuff. 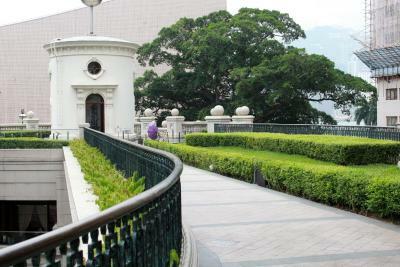 The garden area has a great view of Hong Kong. The hostel is easily accessible by two subway lines and it was very easy to explore the area. It is perfect if provide slipper in each room.